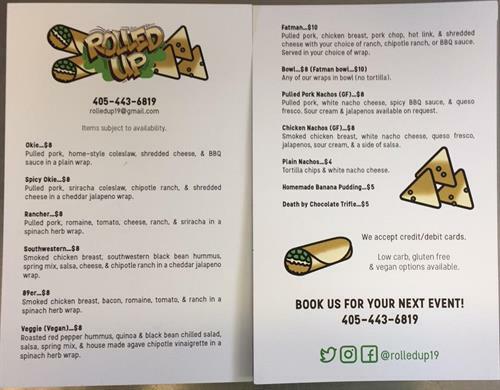 Roll those cars up for the Rolled Up food truck today!! When you get a taste of this... you won't be sorry! !